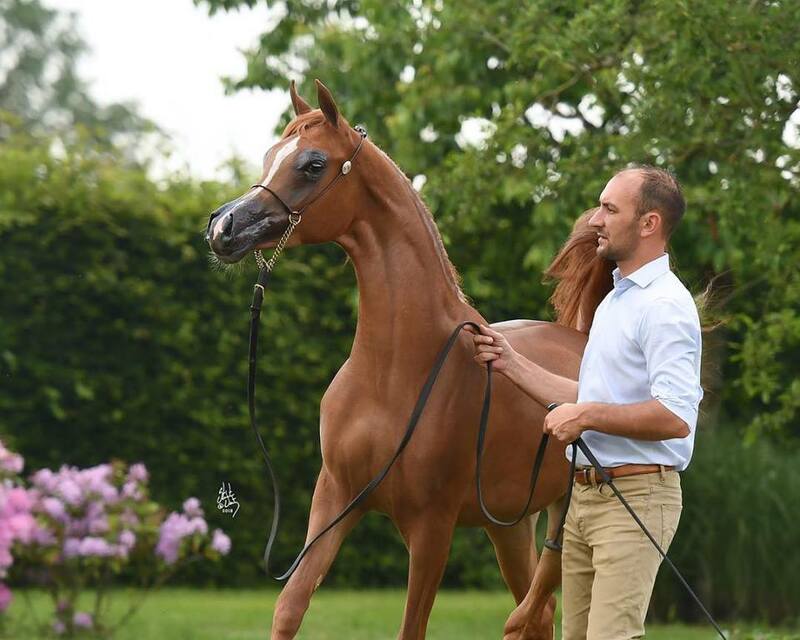 Congratulations to Knocke Arabians & Sea-Horse BVBA on your win in Menton. 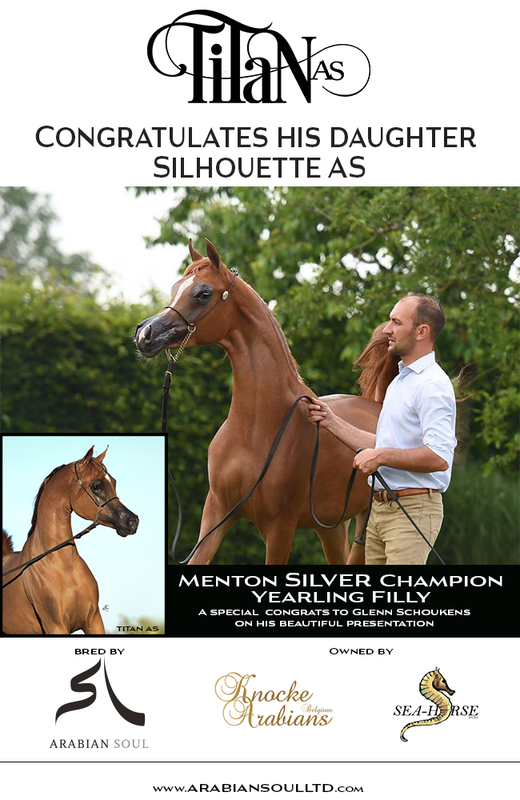 Silhouette AS was purchased at the 2017 Schoukens Auction from Arabian Soul and went on to become Menton Silver Champion Yearling Filly for her new owners. 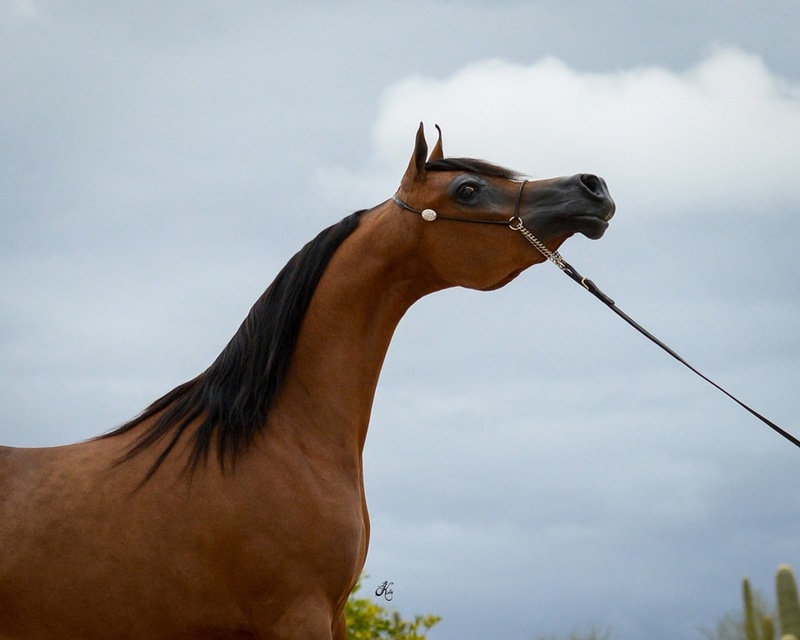 We also congratulate Glenn Schoukens on his beautiful presentation of this filly. 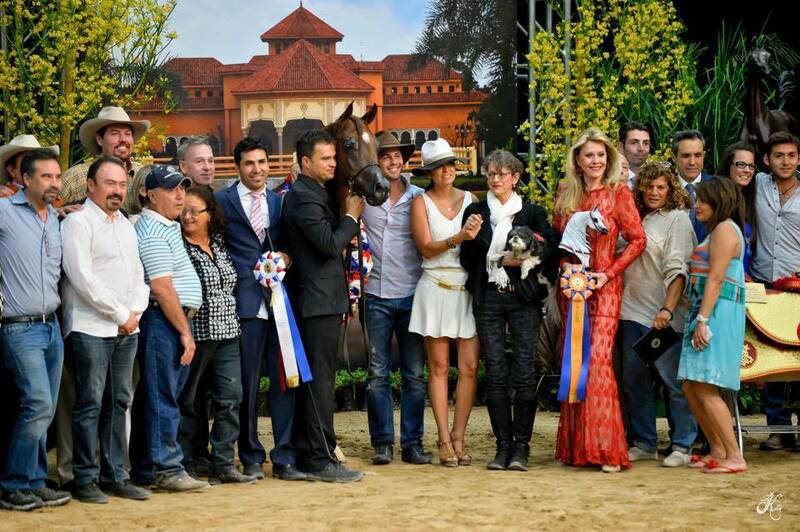 We are very proud of this fine young filly and her bright future!